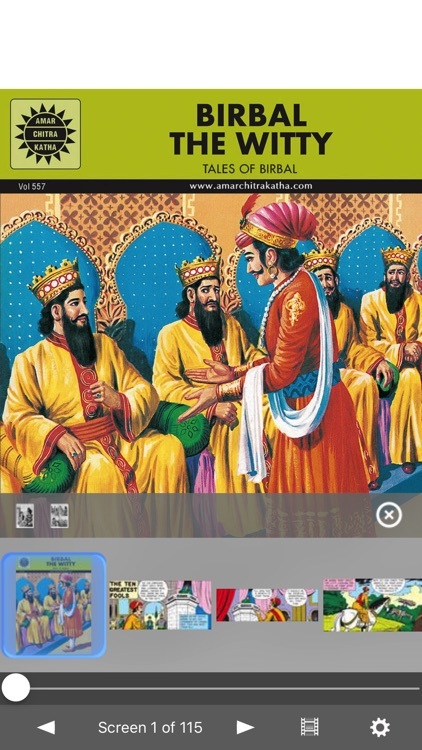 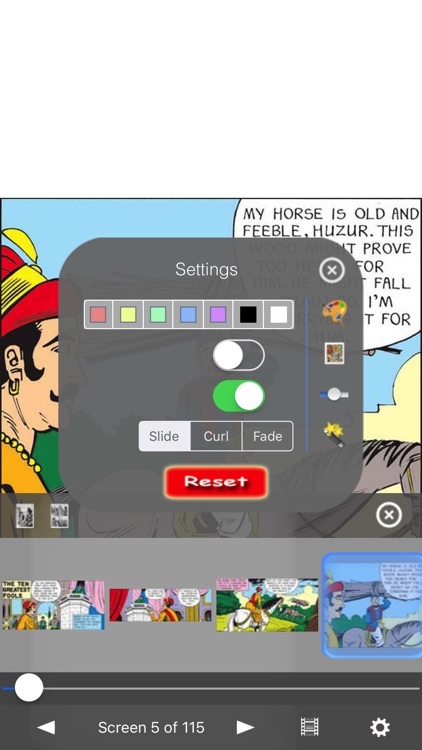 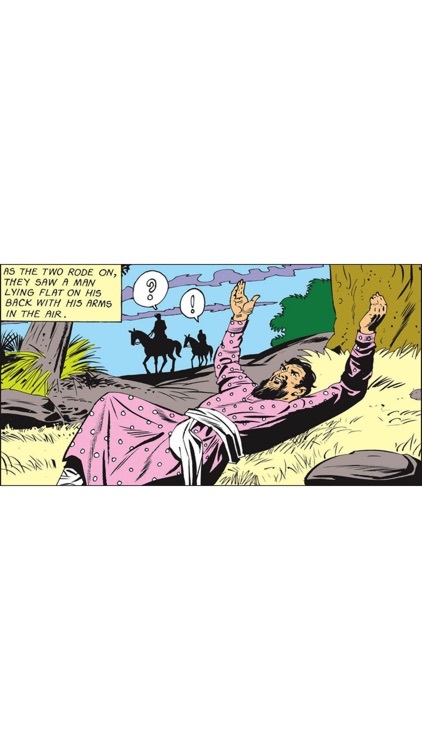 Birbal The Witty - Amar Chitra Katha Comics by iRemedi Corp. 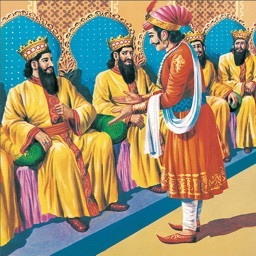 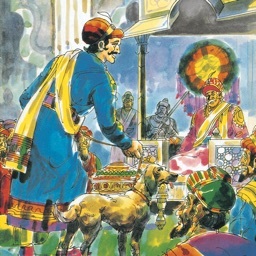 This is one of the several Birbal series comic books from ACK. 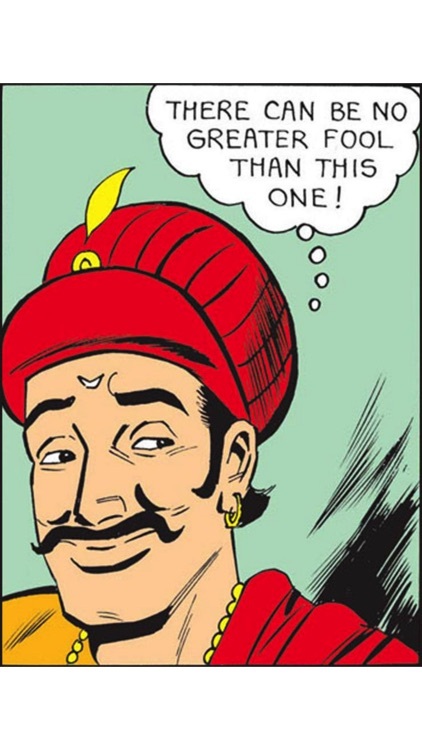 Enjoy and amaze with Birbal's 'Ocean of Intelligence'! 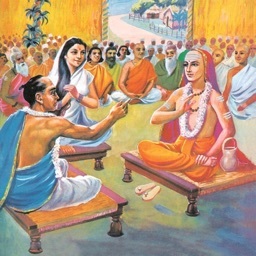 Enjoy the world of Classical Indian Mythology in comic book format. 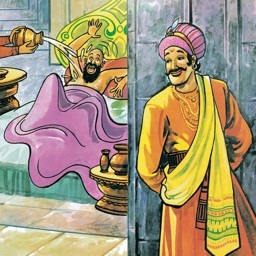 Birbal’s fame had spread far and wide. 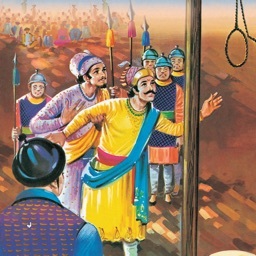 As Akbar’s favorite minister, he had an answer to every question and a solution to every problem. In fair tribute to his shrewdness, even the mighty Shah of Persia addressed Birbal as the ‘Ocean of Intelligence’. 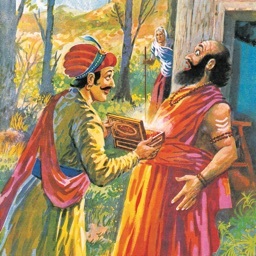 Combining tact and common sense with a fair pinch of humor, he won his master’s heart.